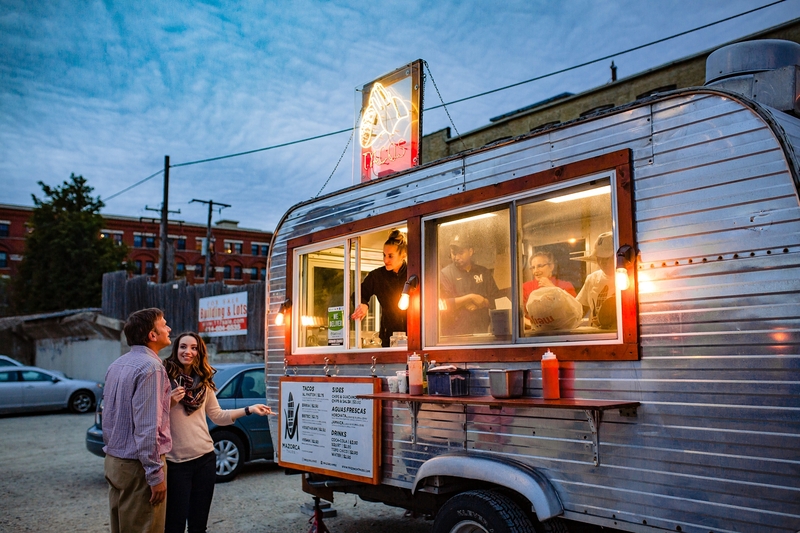 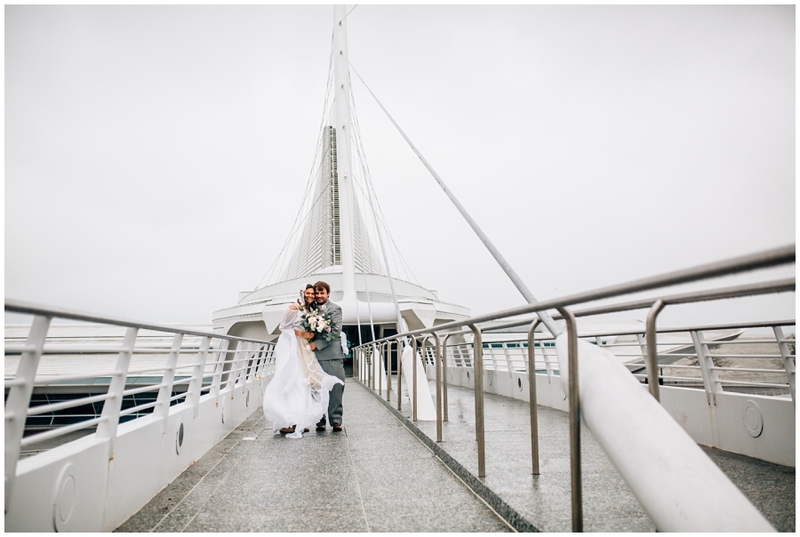 A beautiful Milwaukee War Memorial Wedding. 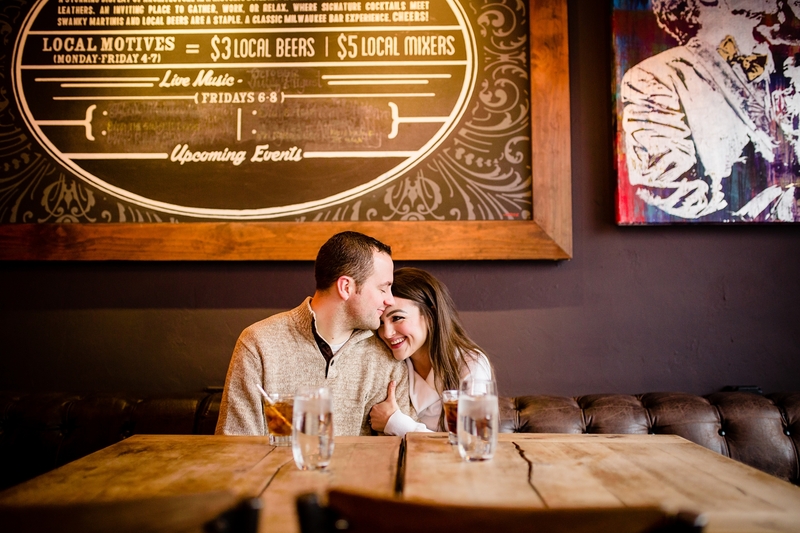 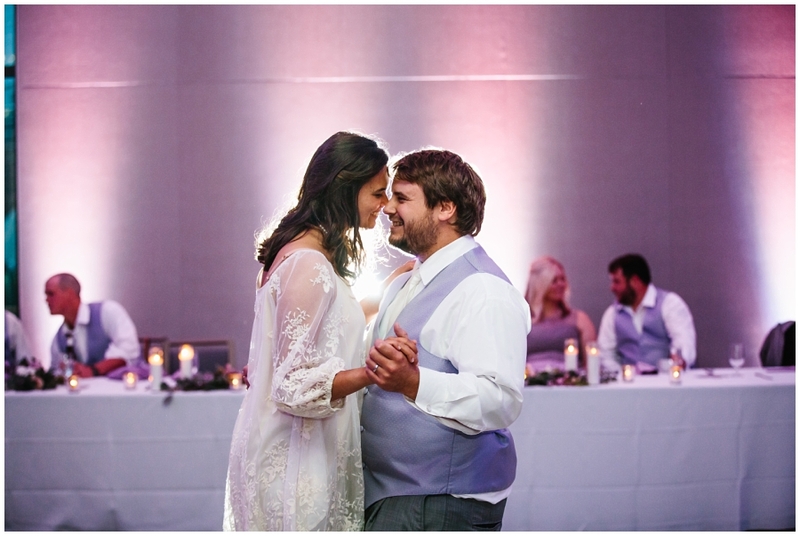 Clint and Sylvia are one of the sweetest couples! 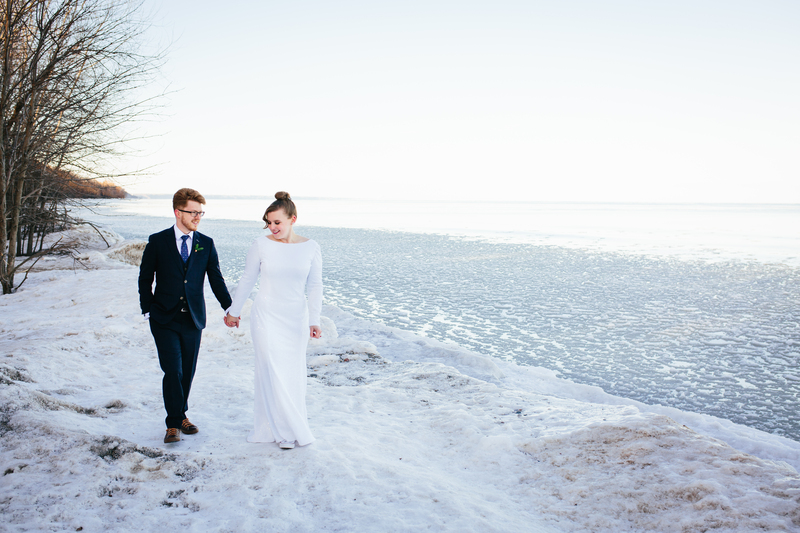 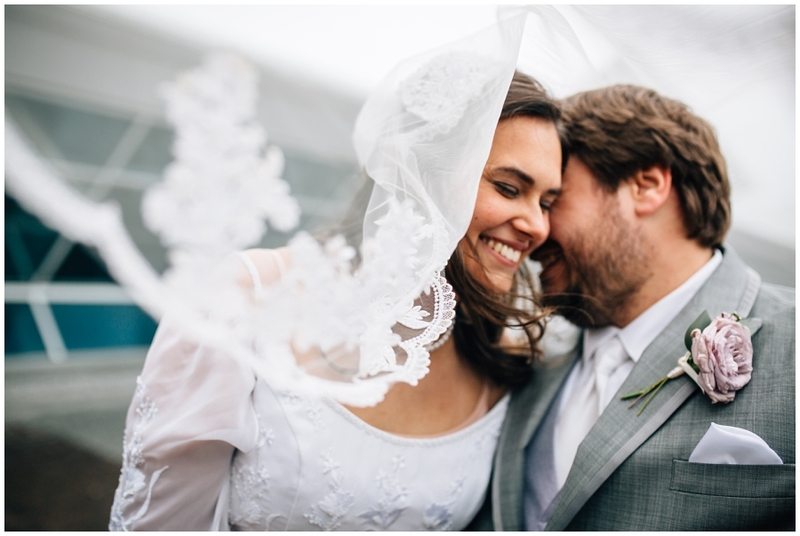 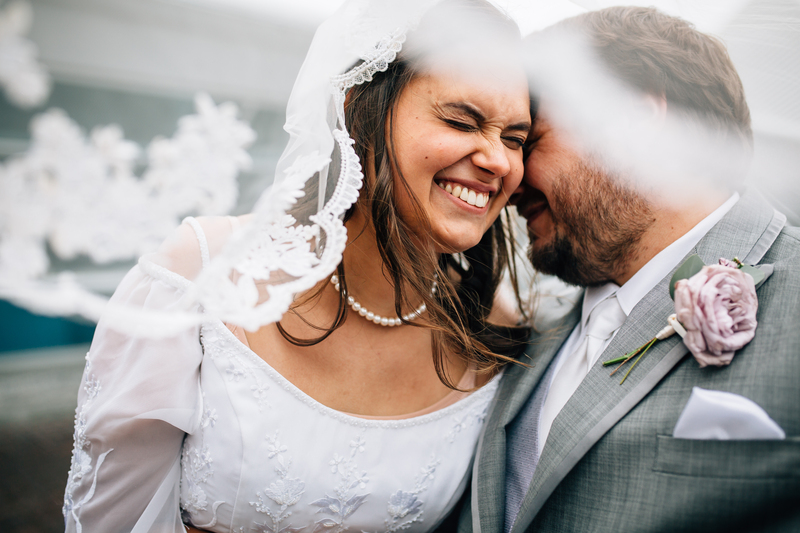 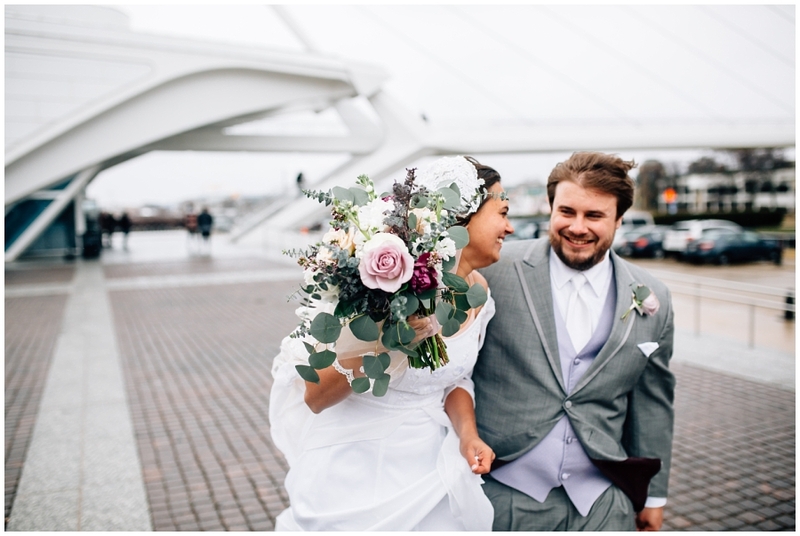 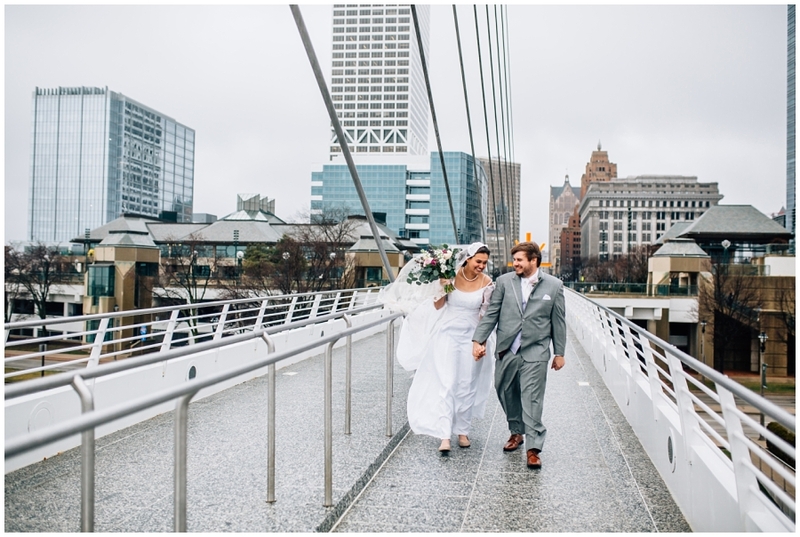 They met on a blind date a couple years ago, and this spring said “I do.” I’m sure they were not expecting a freezing, windy day when they chose mid April for their wedding. 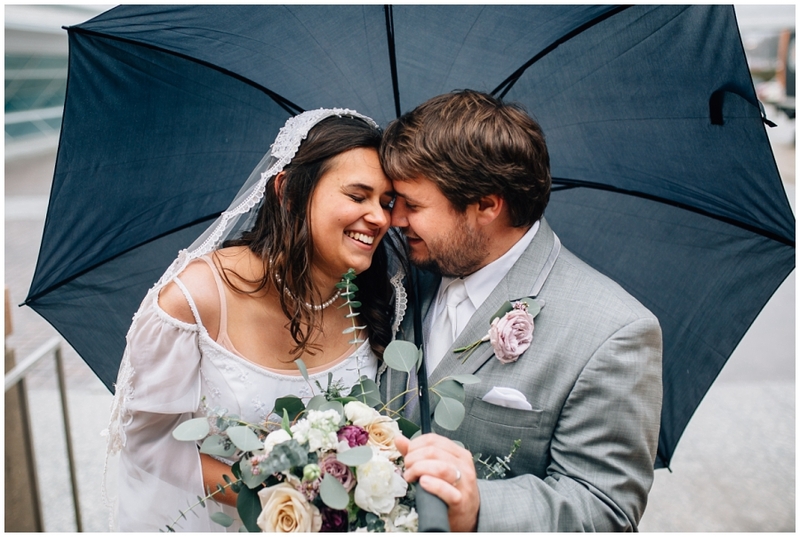 But I don’t think anything could have stopped them from enjoying the day! 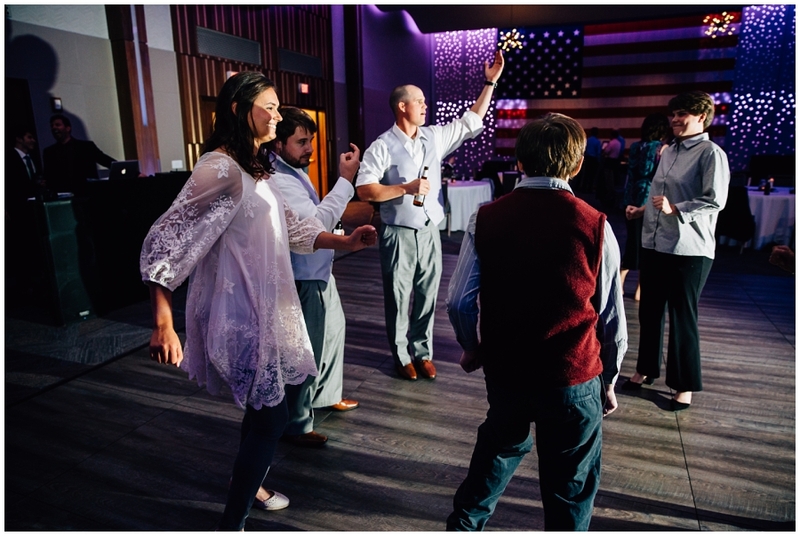 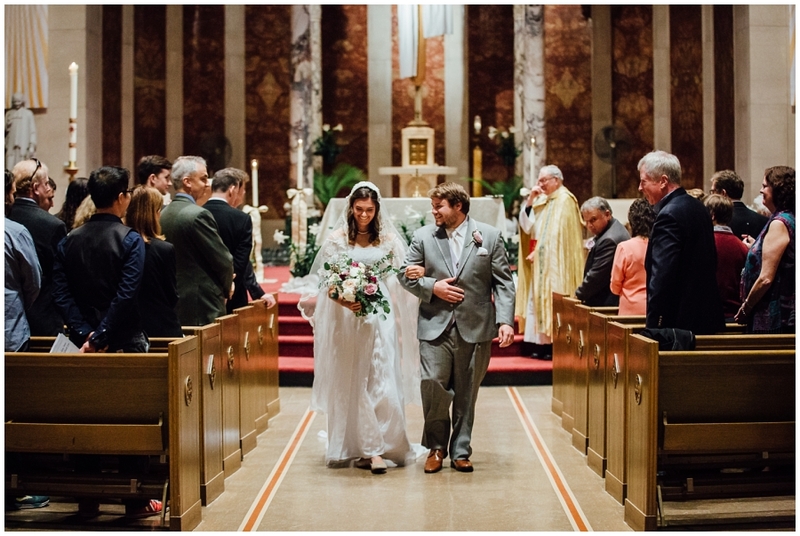 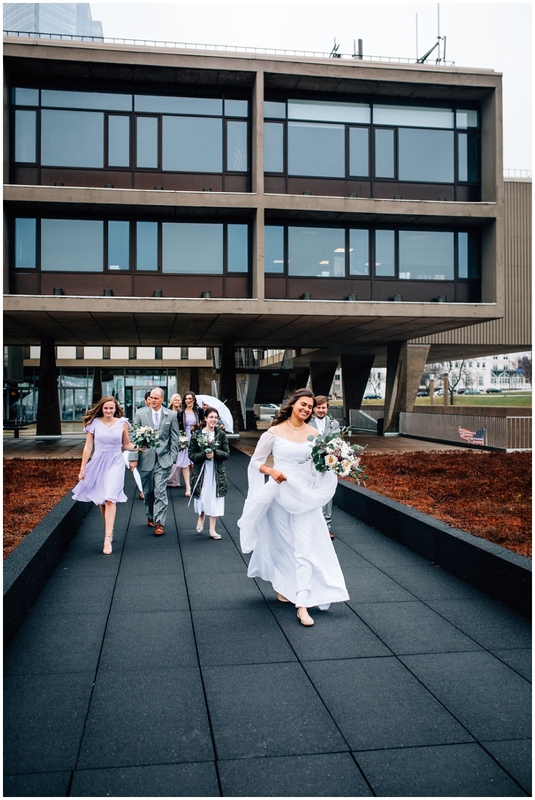 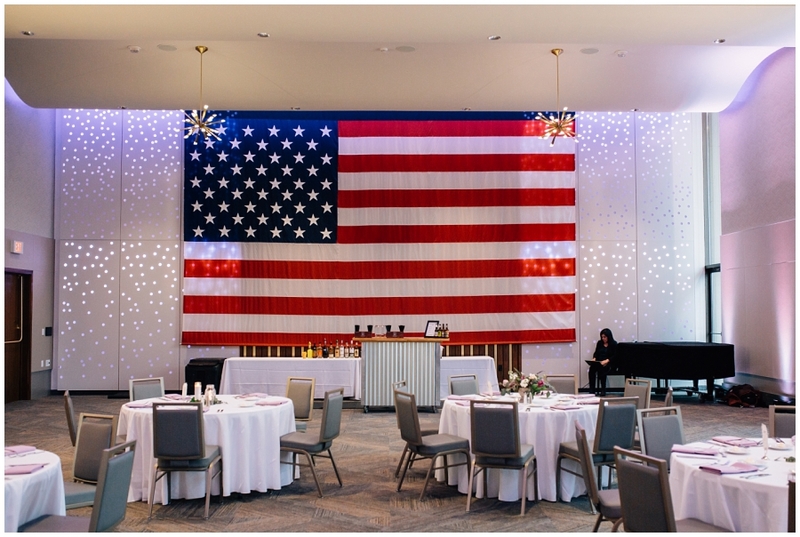 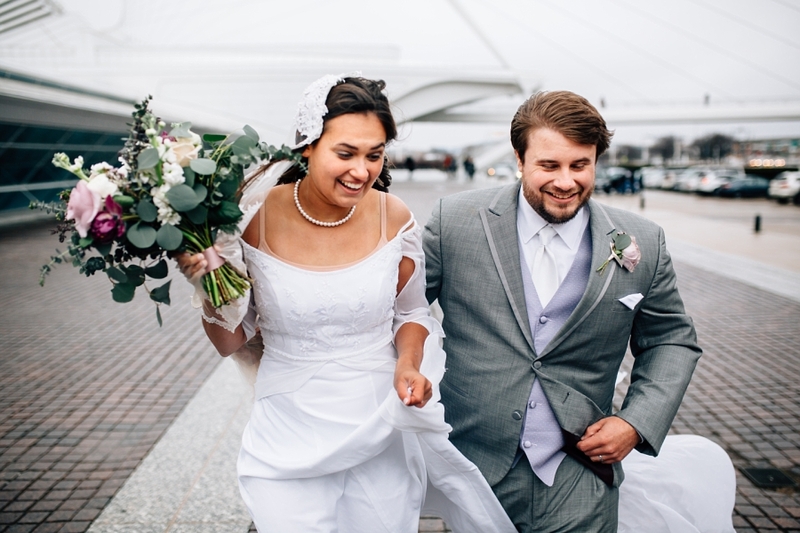 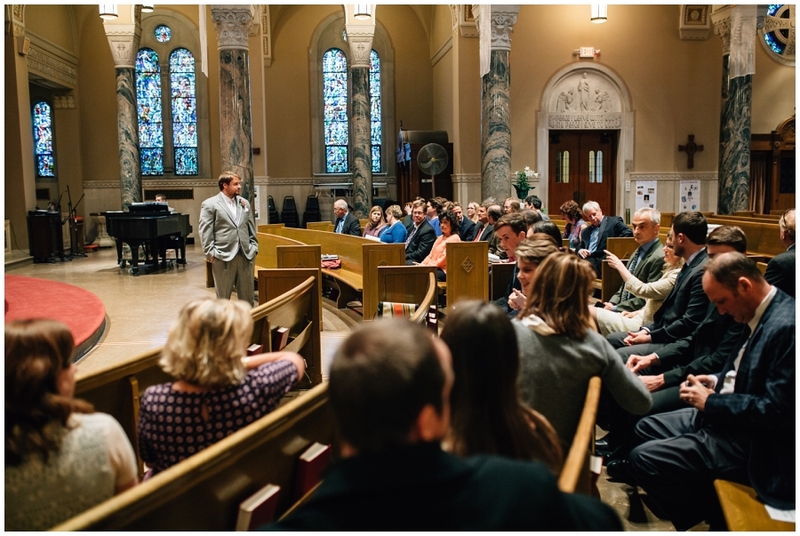 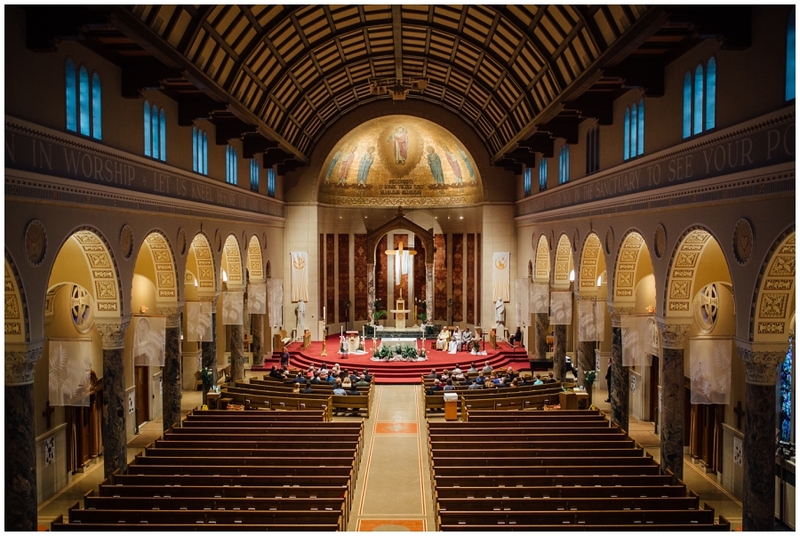 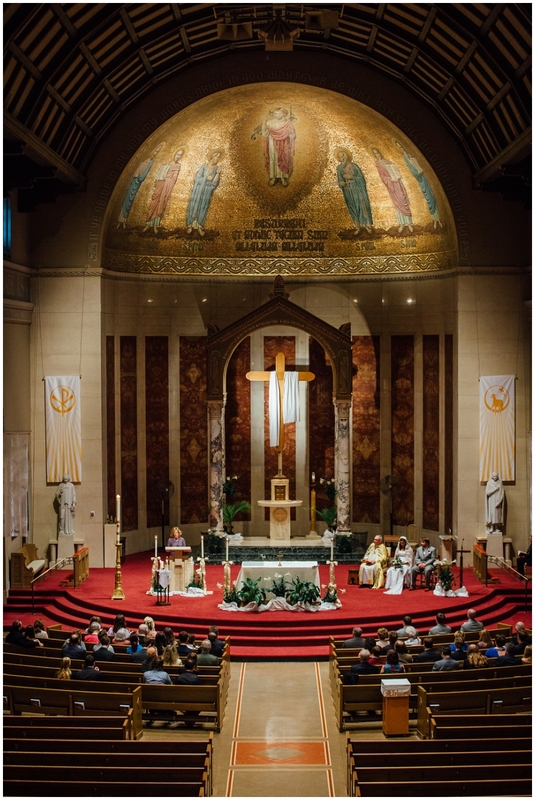 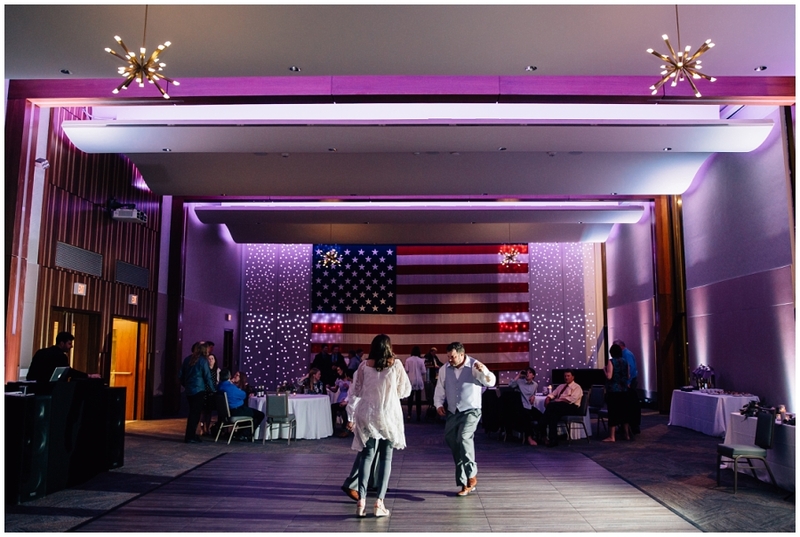 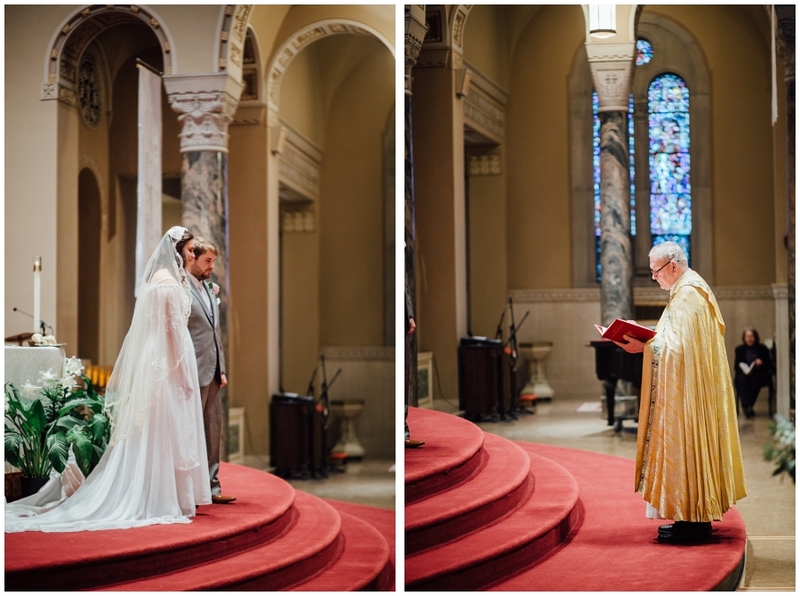 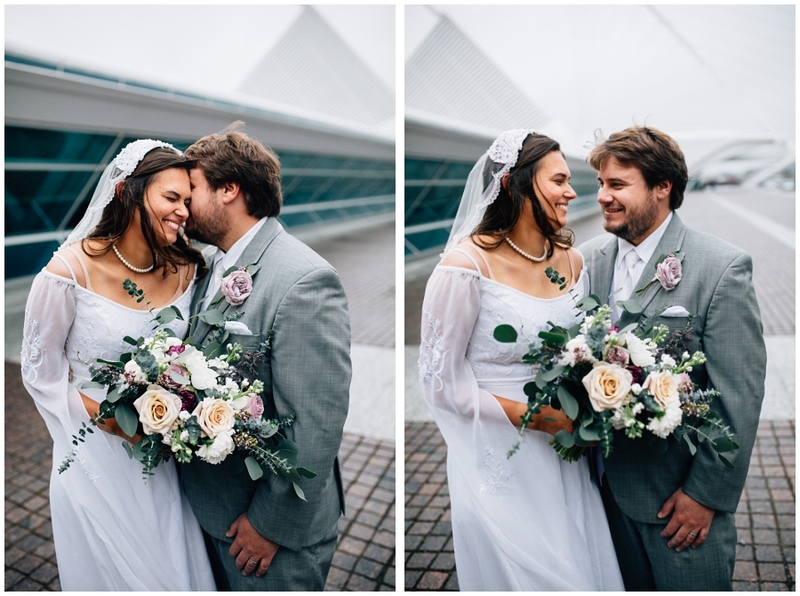 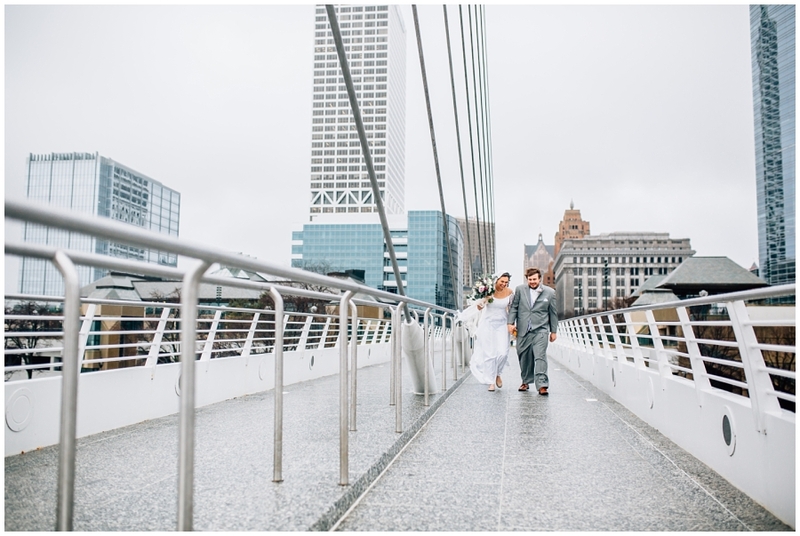 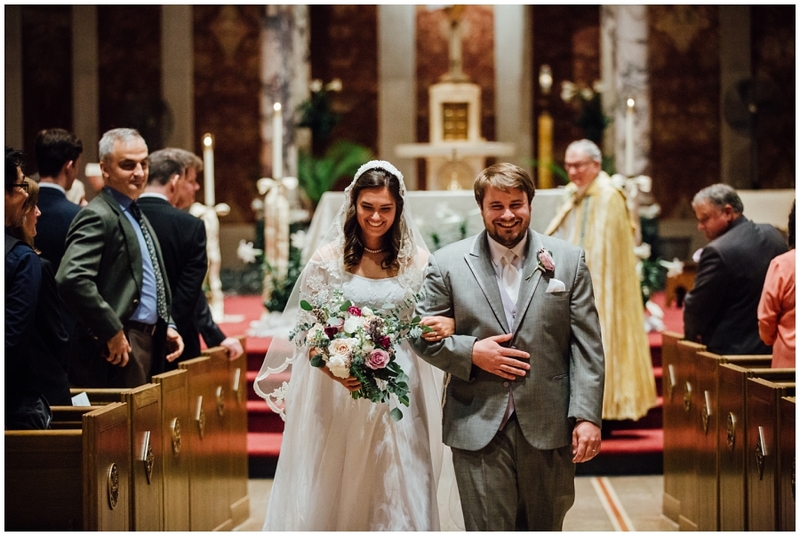 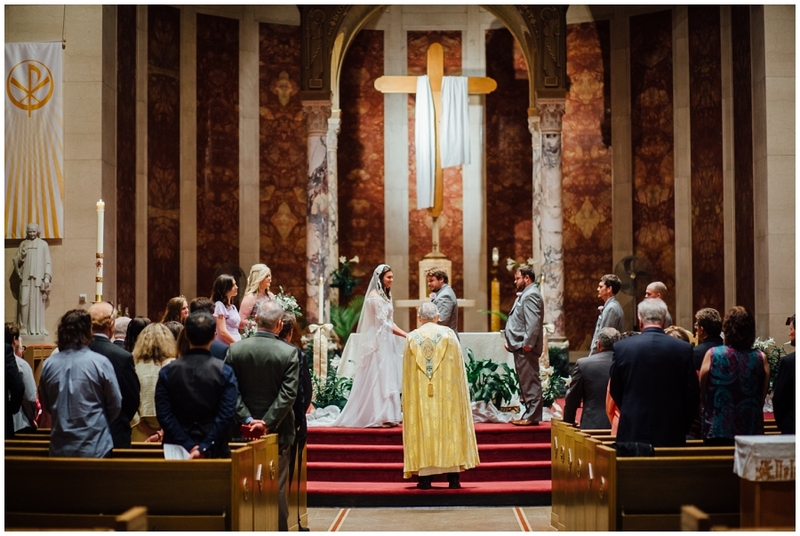 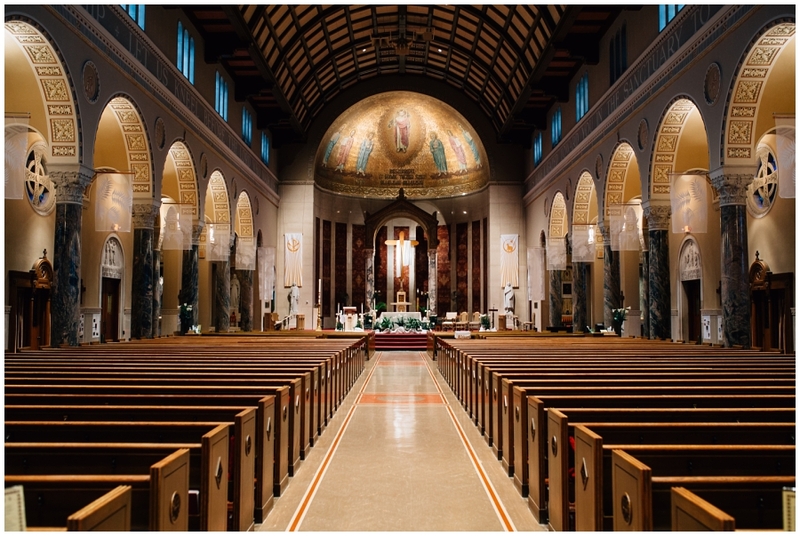 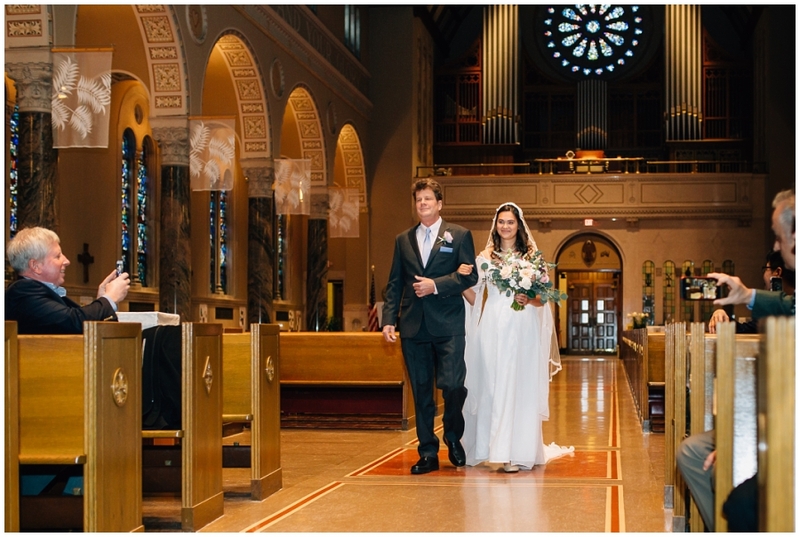 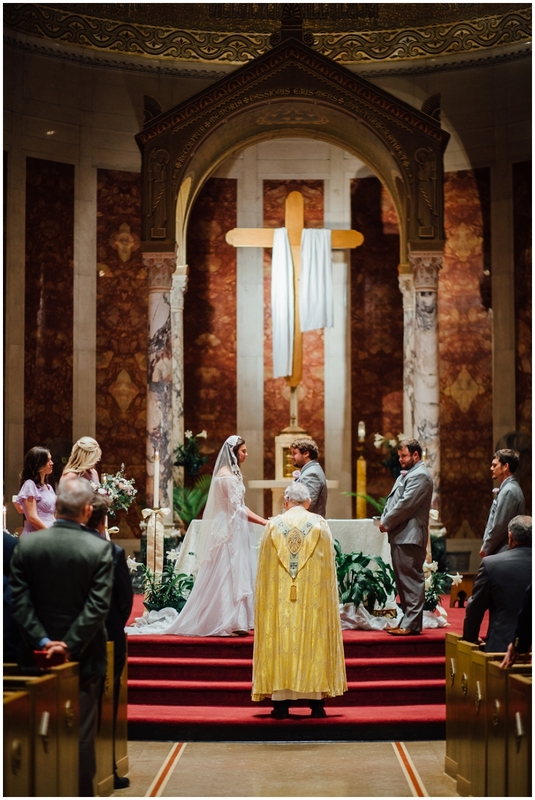 After getting married at St. Robert’s Parish, they headed to the recently renovated Milwaukee War Memorial for their wedding. 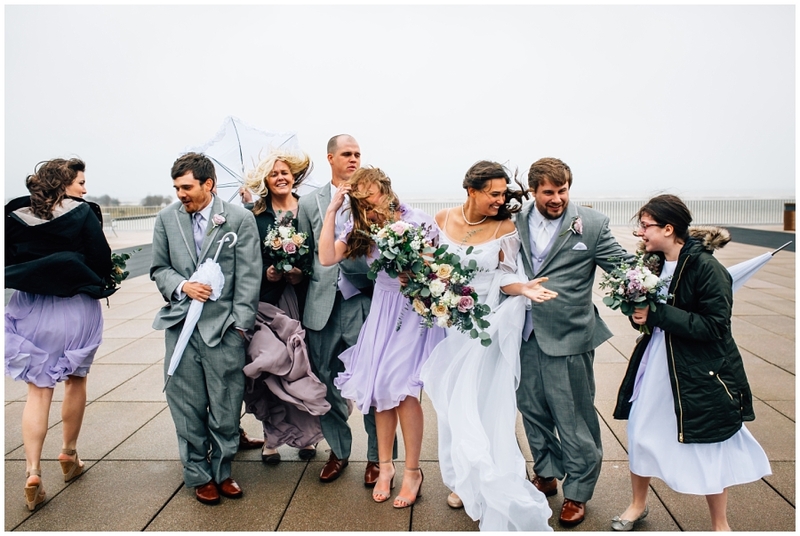 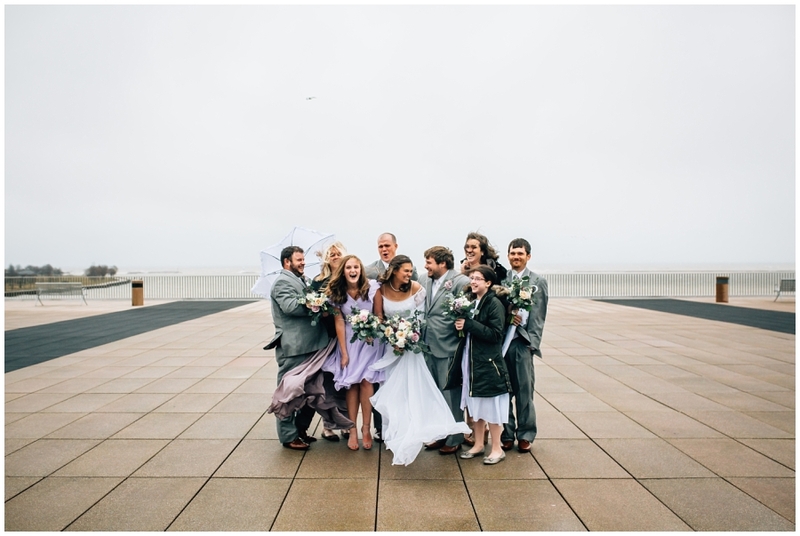 They felt the wind in full force, and yet enjoyed it all! 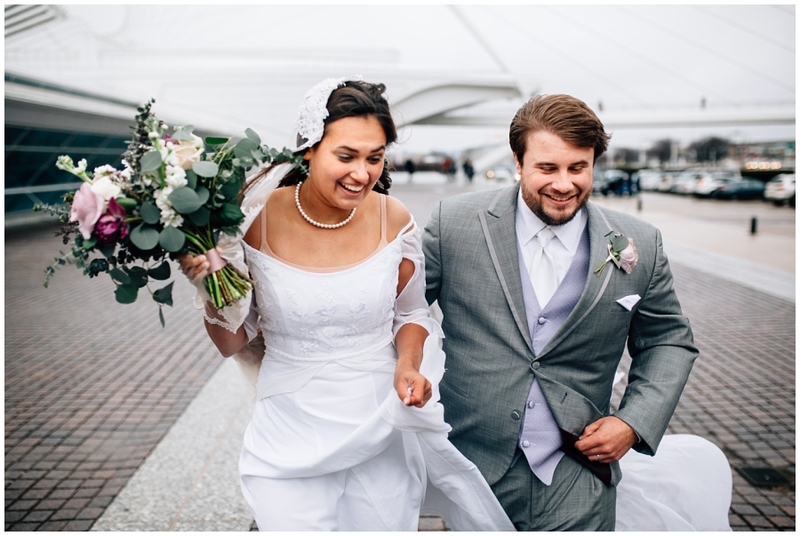 The laughter and smiles that we got out in the Fitch Plaza are irreplaceable. 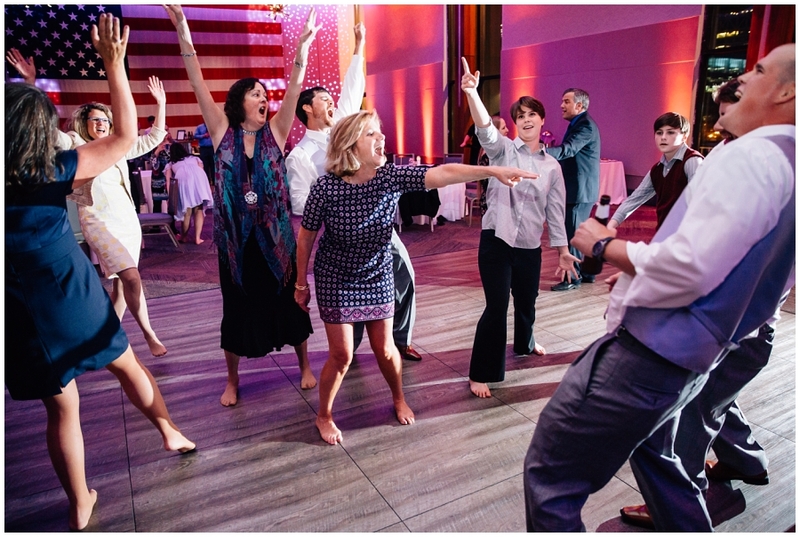 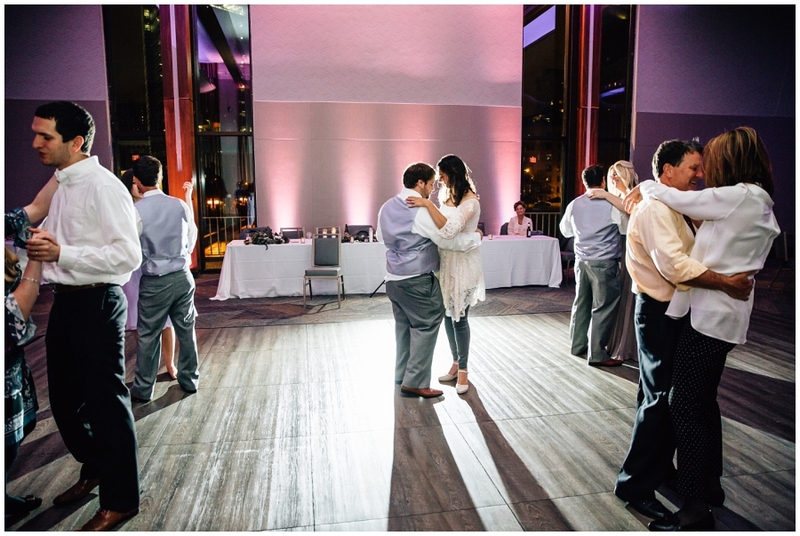 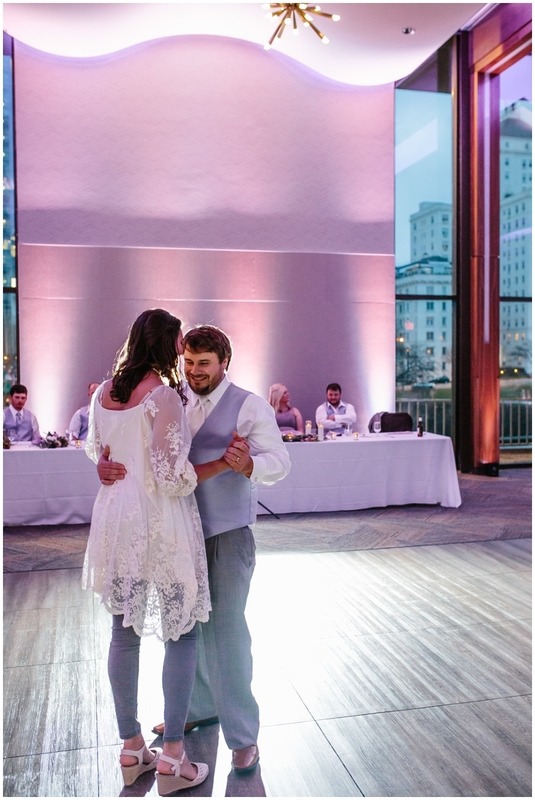 And it only made the reception and dancing that much enjoyable (talk about a great venue for a reception)! 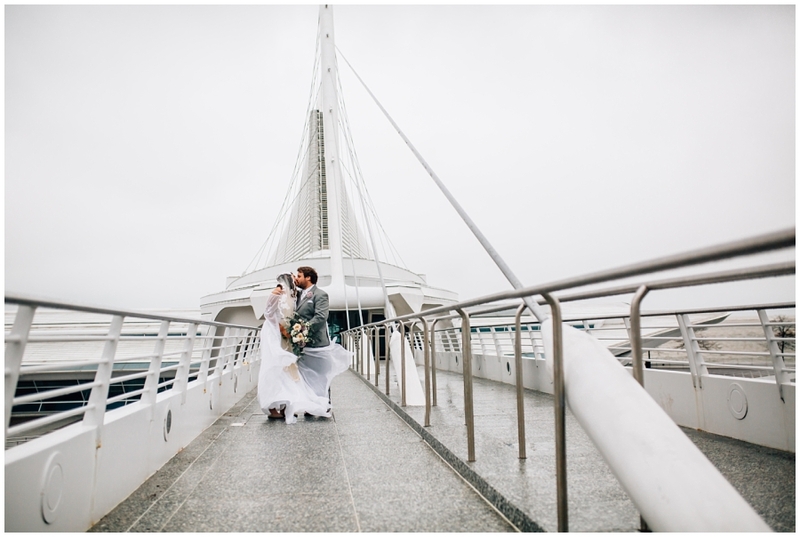 Thank you Clint and Sylvia for letting me join you on your wedding day. 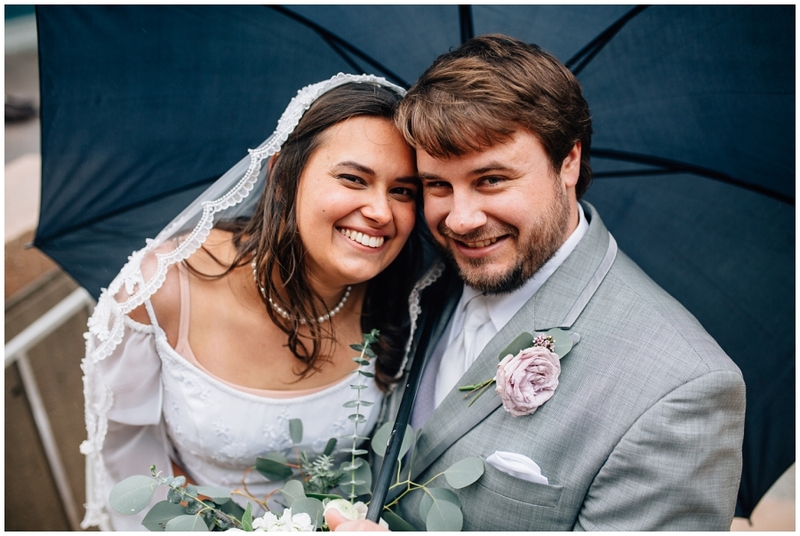 I’m so happy for both of you! 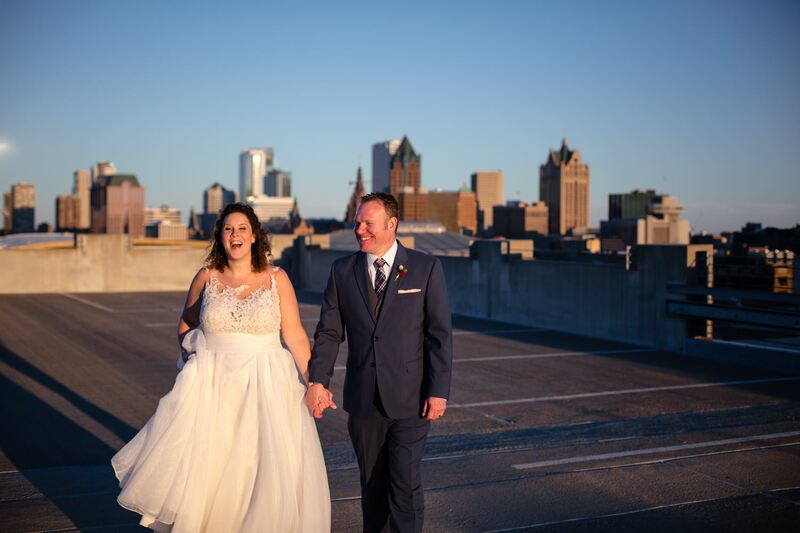 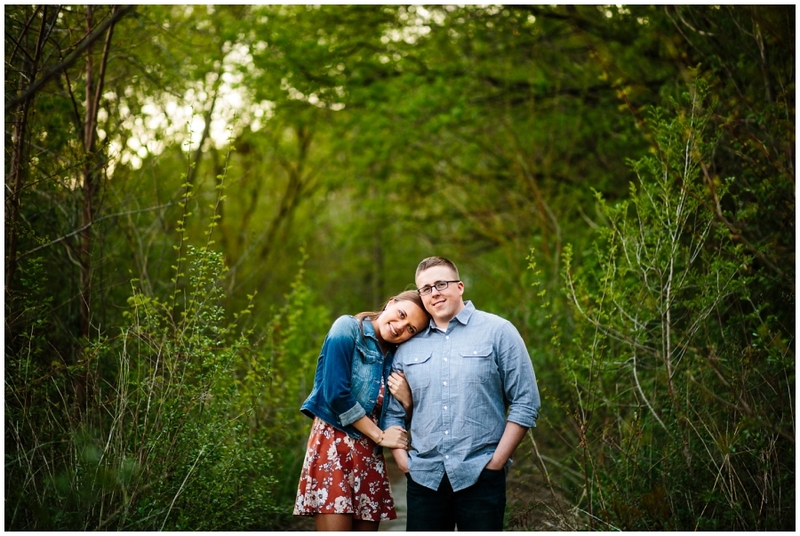 My name is Catherine and I’m a Milwuakee, WI based wedding photographer. 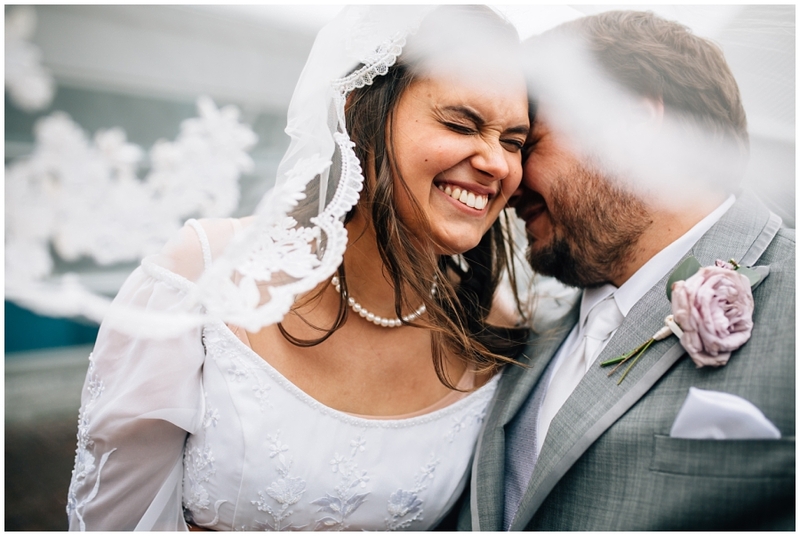 I love photographing the real and unique moments that happen during weddings and would love to hear from you! 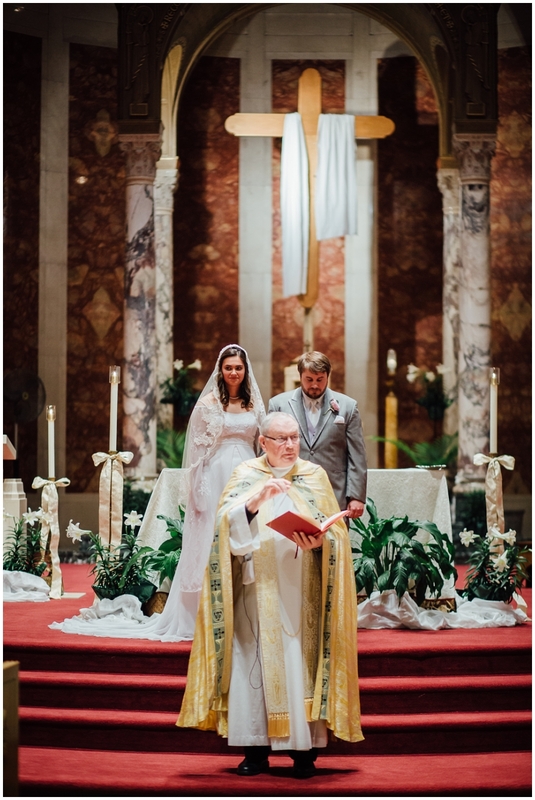 Send me a message and let’s talk!